Located in the heart of Castro Valley, our little restaurant offers Bay Area's best Indian food. 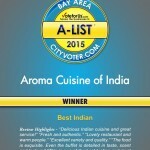 Aroma is the premier Indian fine cuisine restaurant that has quickly become a favorite amongst the food lovers of San Francisco Bay Area. 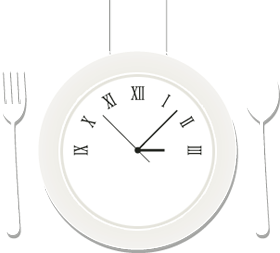 We are a family-run restaurant that takes pride in its intimate scale and attention to detail. You may even catch us hand picking produce at the Castro Valley farmer’s market! Every guest that walks into Aroma is served the same quality of food that we ourselves would like to eat: delicious and uncompromised in authenticity. Aroma offers classic Indian favorites from various parts of India. We will bring to you aromas ranging from Goa’s Vindaloo to Punjab’s Traditional Curry, Kashmir’s Nan to Mumbai’s Kulcha.